Ready to get started. Simply fill out the Information Sheet and return it with the documents listed. Email all documents to contact@skyhighmoly.com. You will be contacted within 24-48 hours to confirm receipt and any suggested additions or changes concerning the documentation. Contact Us today. 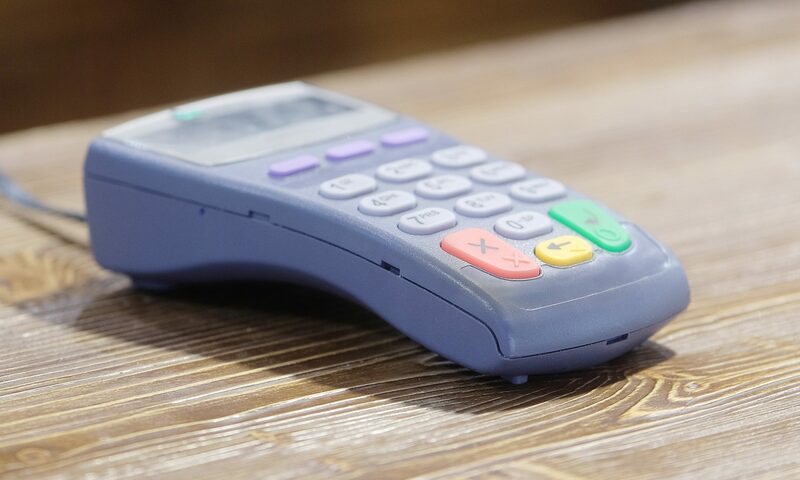 Skyhigh Moly will analyze your current credit card processing statement and offer a customized Merchant Service plan for your specific industry and business needs. We not only service the Cannabis industry but also many other high-risk and low-risk industries. Call or Email for additional appointment times.